Who doesn’t like cupcakes, Kansas City? Seriously, everybody loves them! 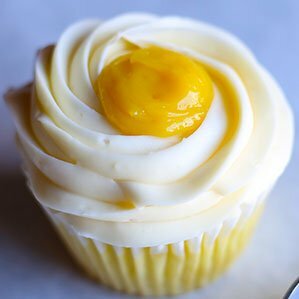 Cupcakes are the perfect dessert or treat to serve for every occasion. Say Thank You or Happy Celebration Occasion with cupcakes! Make a dozen people very happy! 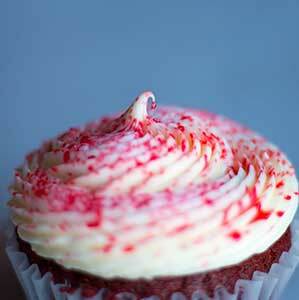 Our cupcakes are the perfect ending to your meal or the best pick-me-up for when you’re ready for a break from work. With their delicate texture and full flavor, your taste buds will be saying more please! Grab a dozen; each unique and ready to please a whole group. 50 % Non-Refundable Deposit is due at time of order. Remaining balance is due at time of pick up. No change can be made to an order less than 48 hours prior to pick up time. 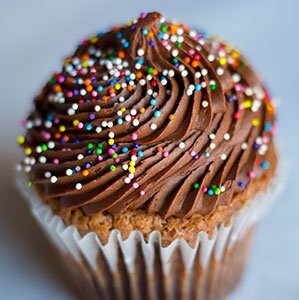 Bookmark this page for Cupcakes Kansas City, MO, Cupcake Bakery, Kansas City, MO.